Contributing writers/photographers include Richard Devine and Nathan Smith. Interviews volunteered by the people featured here. If you have any comments or questions, please drop a note to Audiohead. Your ideas and contributions will appreciated. When you make purchases through Audiohead links, it helps support the site costs and maintenance, and you get the best available price on products through our affiliate programs with Amazon, Musicians Friend, Zzounds and others. Where Did This Crazy Site Come From? Pro audio writer, editor and web publisher Steph Jorgl spent four and a half years covering new developments in digital audio and writing in-the-studio pieces and feature stories on top producers, composers, engineers and sound designers for both www.apple.com and www.prosoundweb.com. The online pro audio feature content she produced for tech giant Apple quickly drew to the tune of a million pageviews per month, or 80% of the features traffic to the site. After witnessing the extreme draw of Jorgls self-generated music and audio content, Apple subsequently developed and launched the iTunes Music store, bought Emagic and developed and released several audio software products, including Soundtrack and Garageband. And after regularly monitoring the traffic to her pro audio content, and gathering a sizeable readership, Jorgl decided to launch her own features-based online audio magazine, at AUDIOHEAD.net. 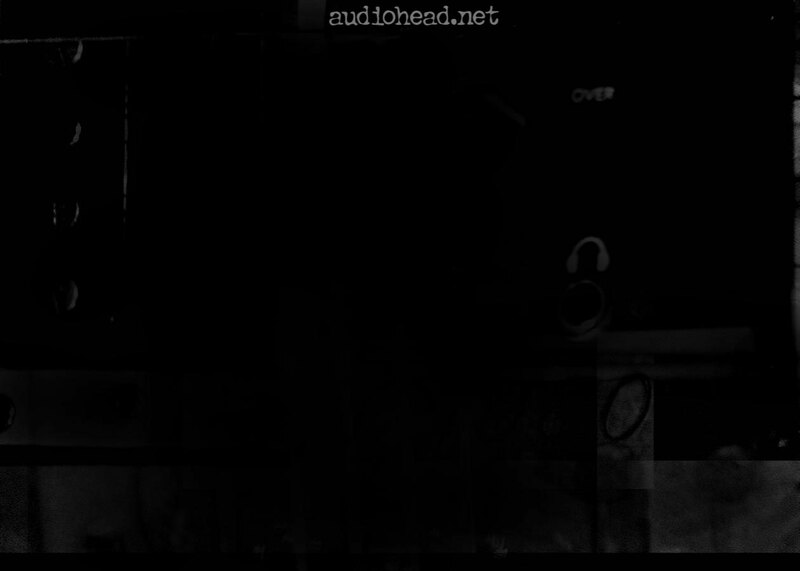 Within six weeks after launching with coverage of Winter NAMM 2004, Audiohead.net drew over 600,000 pageviews and a sizeable mailing list of Audiohead.net Sound Junkies. Electronic Musician magazine then cited Audiohead.net as a key resource for audio online in its September 2004 issue. In addition to the Audiohead.net site, Jorgl regularly contributes cover stories and content to Digizine and EQ Magazine and helped out as Technology Editor for the launch of Harris Publications Scratch Magazine in Spring 2004. I Did It For The Audio! Audiohead.net strives to deliver insightful biographies, in-the-studio pieces, audio event coverage, tech tips and tricks, and unbiased, self-hosted product reviews and spec sheets that give the reader the straight dope, in a non-salesy, digestible way. This magazine is designed for audiophiles of all types  from laptop rockers to full-blown pro audio producers, remixers and composers. Audiohead.net launched in January 2004, featuring coverage of the Winter NAMM conference, updated interviews from the archives, new interviews and features, and over 100 pages of original product reviews and features on how to use these things in your studio. Audiohead.net has also enlisted some great contributors, including guitar tech genius Andres Torres (Queens of the Stone Age, P.O.D. ), Richard Devine (Architect of Aural Mayhem), and Dave Hill Jr.(audio app genius and author of Live 2 Power!), who are contributing their respective expertise to the Tech Tips and section. The opinions and diatribes on this site are solely representative of the given interview subjects, given writer or contributor, and are not representative of Audiohead.nets stance on a given topic/product.